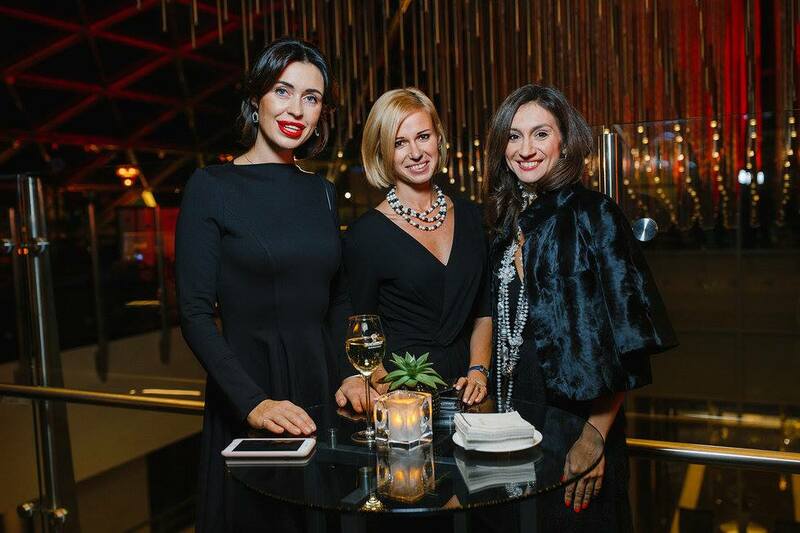 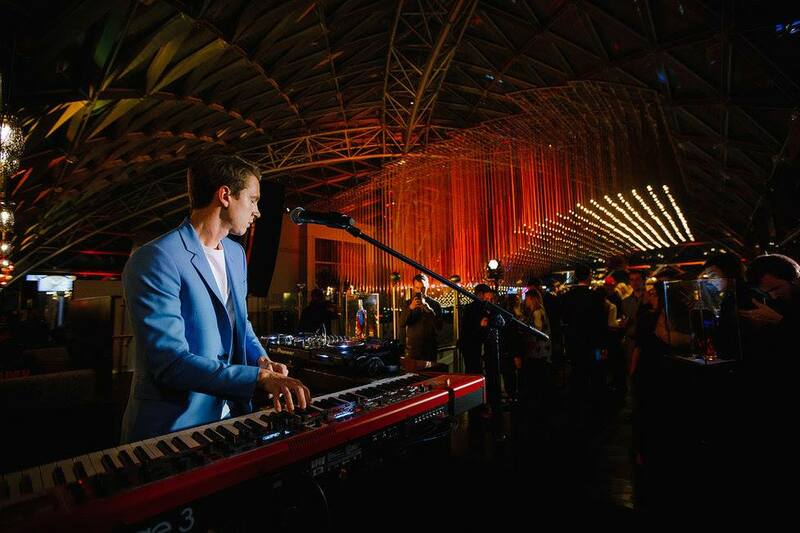 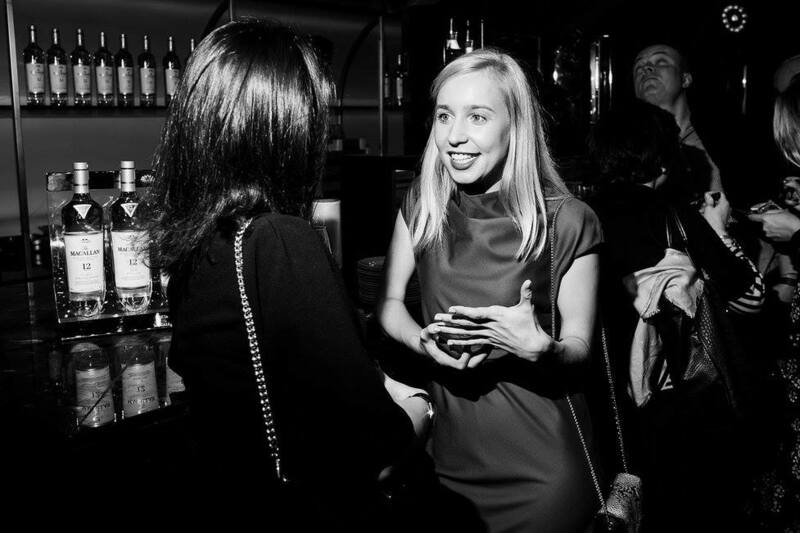 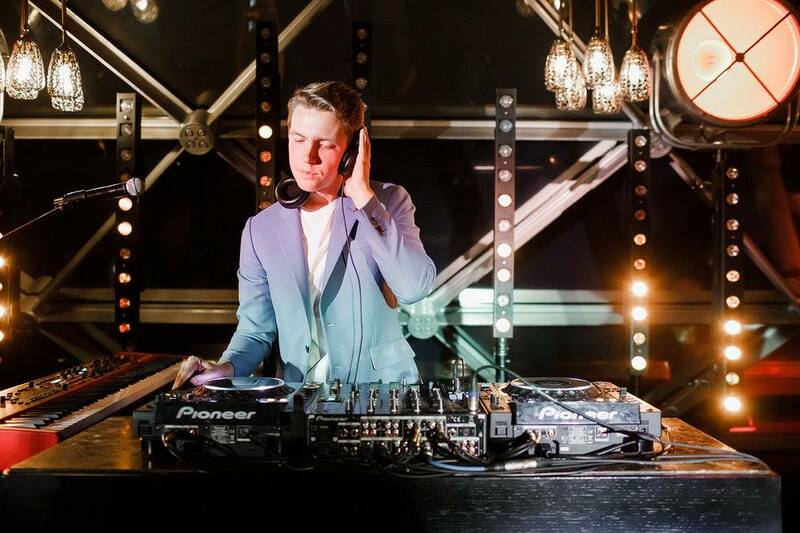 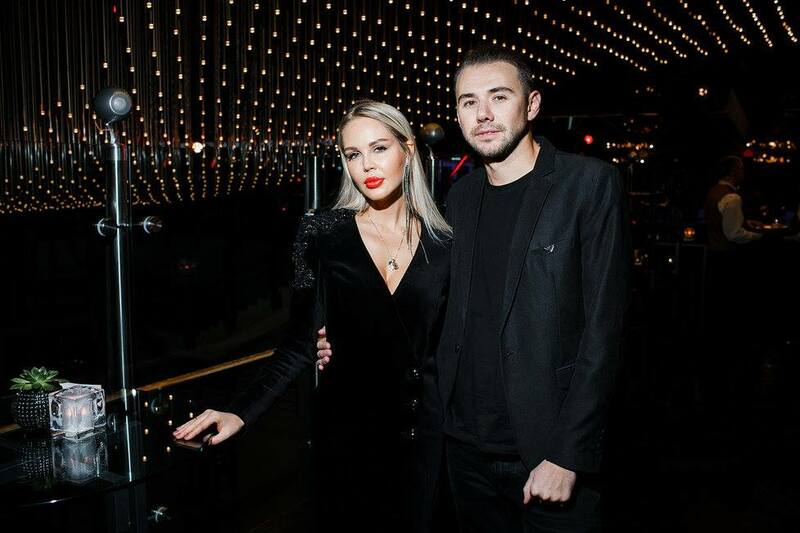 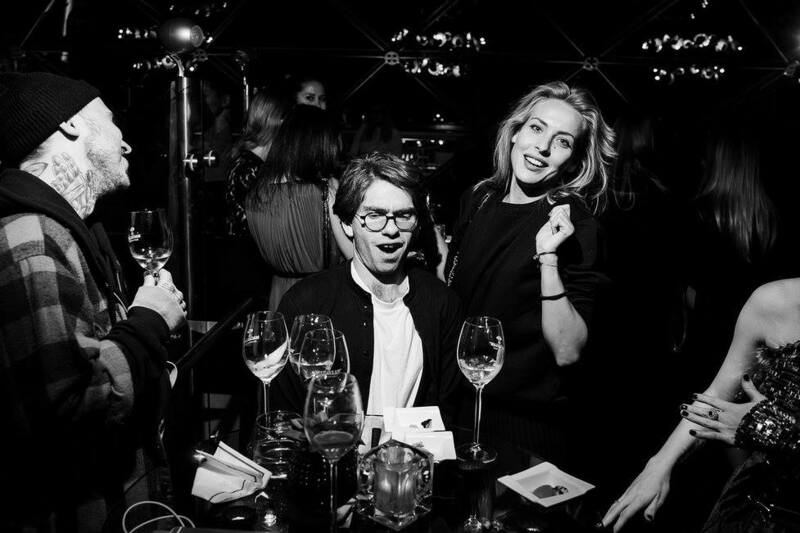 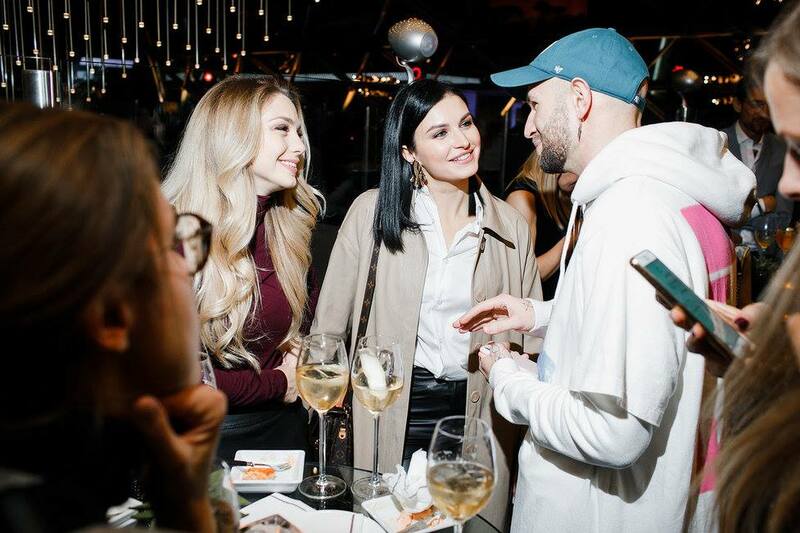 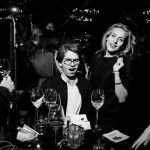 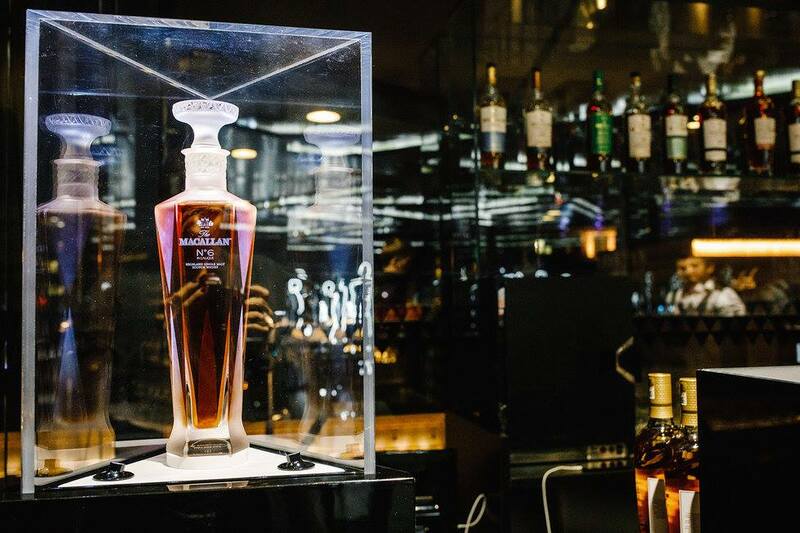 Everal collaborated on the brand The Macallan and international artist Margo Trushina. 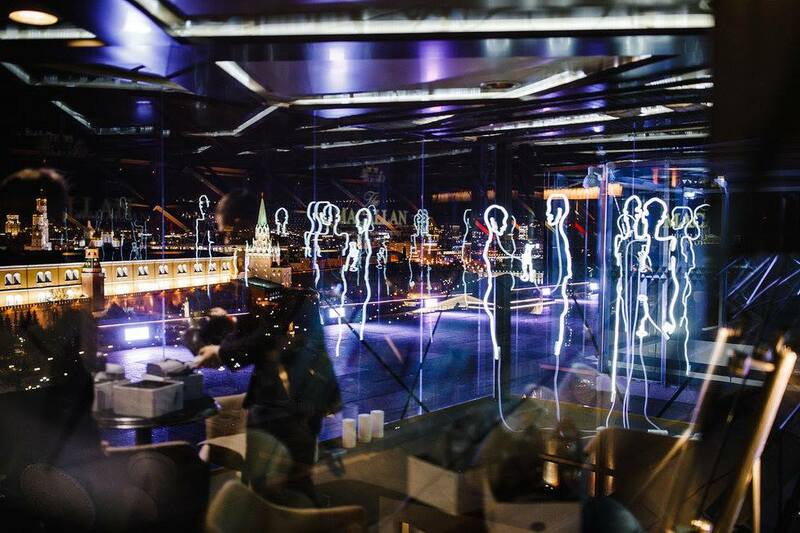 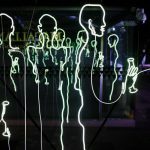 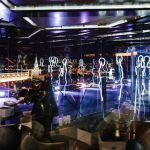 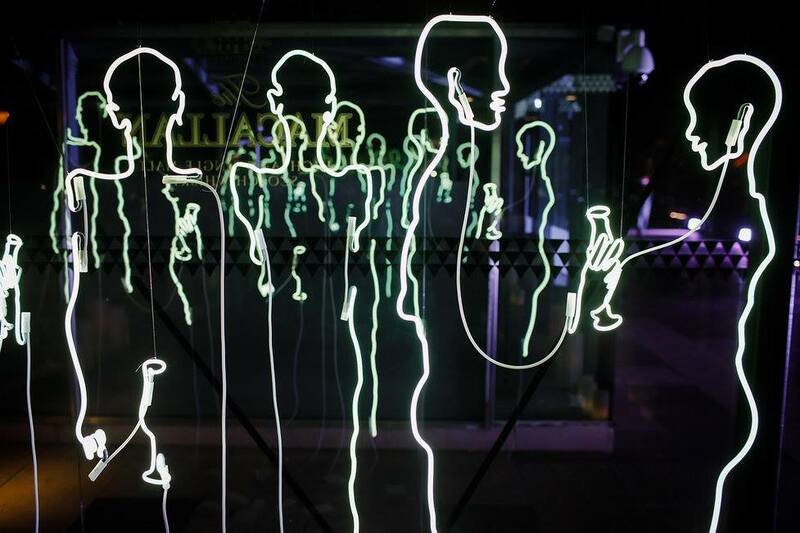 Especially for this project, the artist created a neon art-installation «Posthuman» on the glass winter terrace at The Ritz-Carlton, which is in line with the idea of ‘High Tea’. 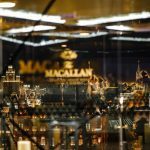 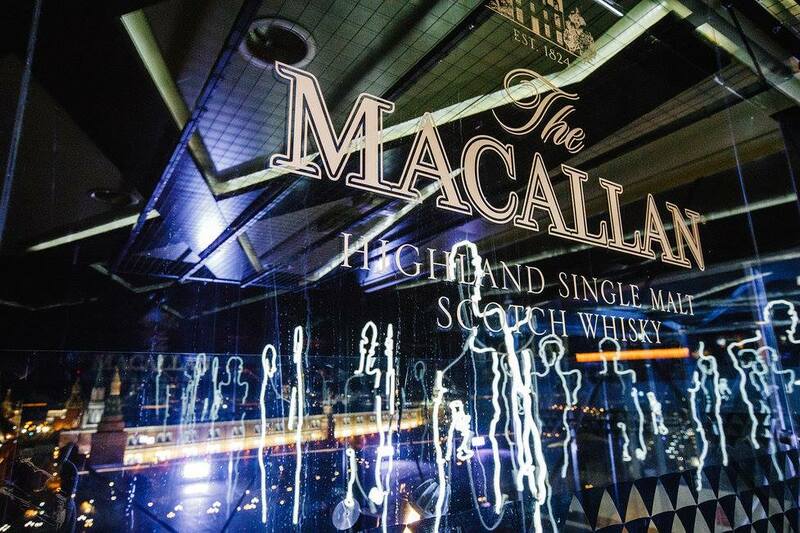 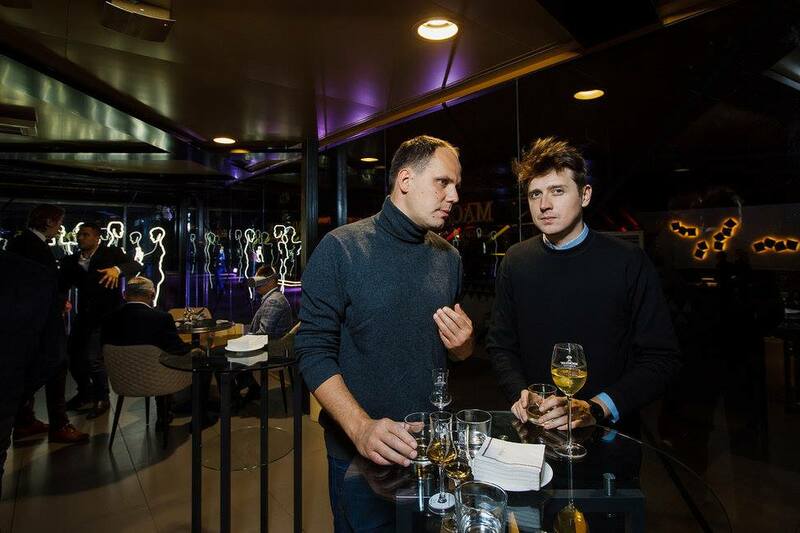 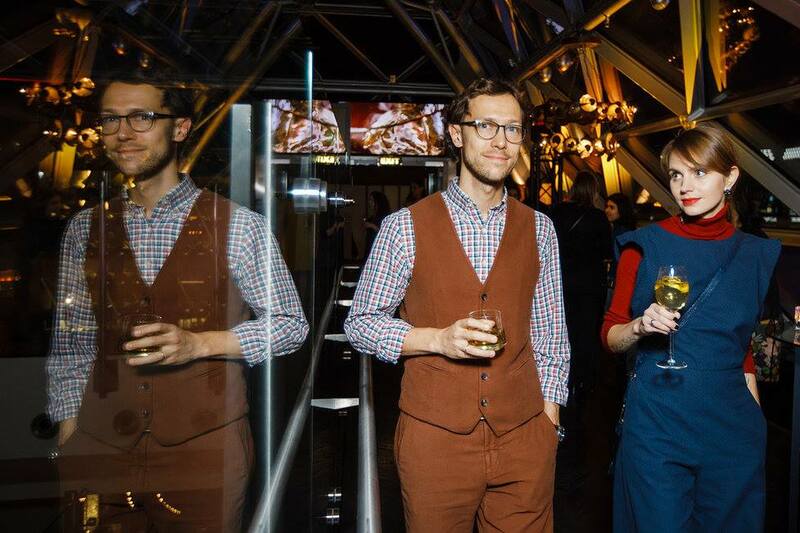 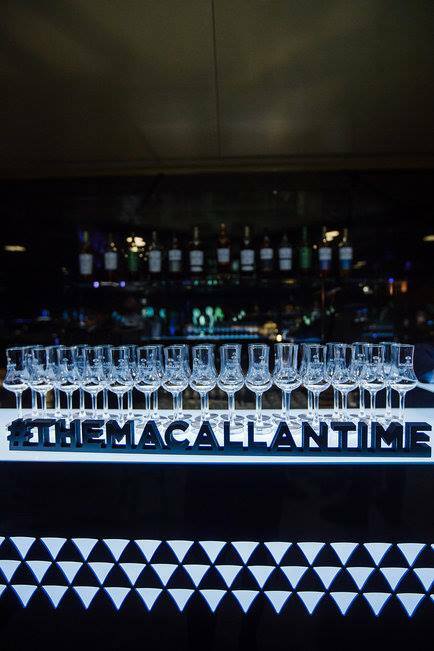 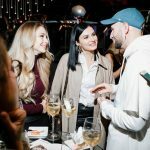 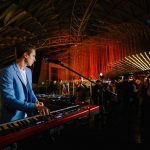 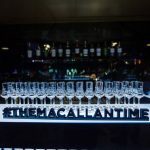 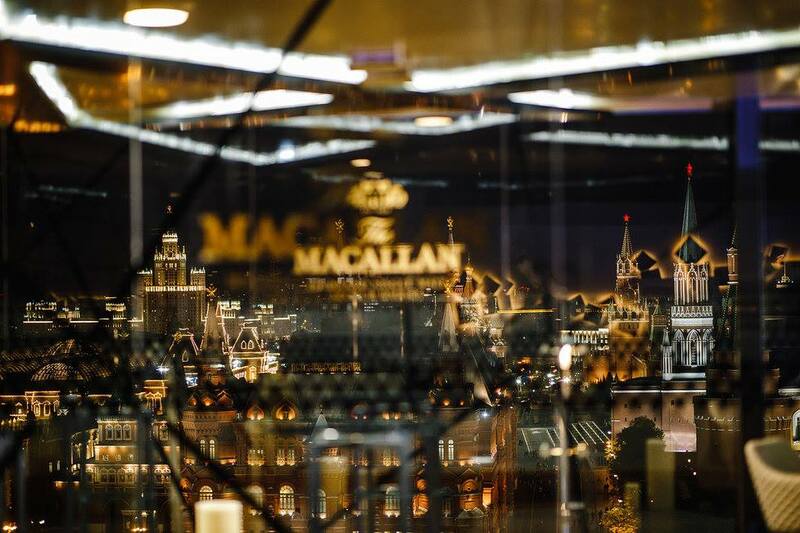 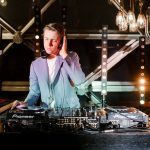 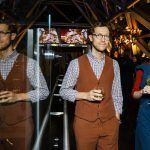 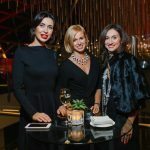 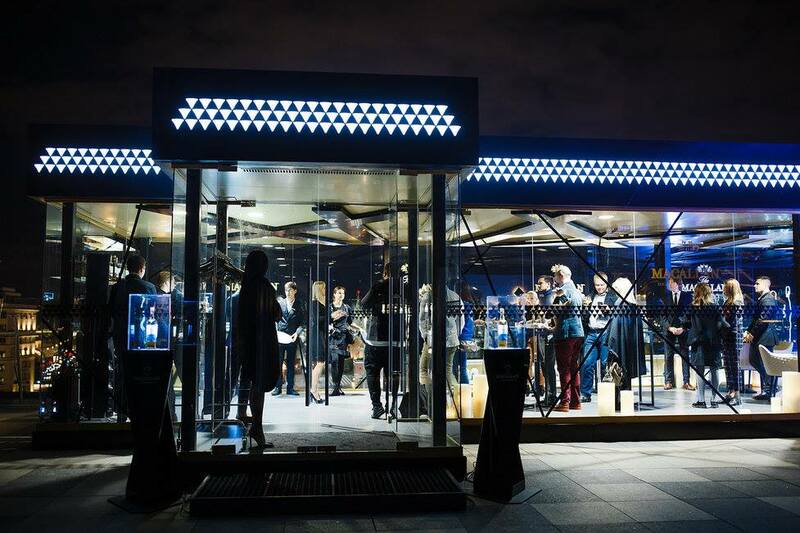 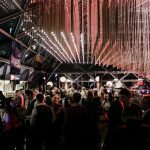 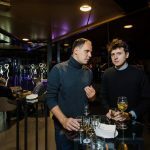 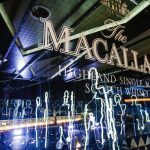 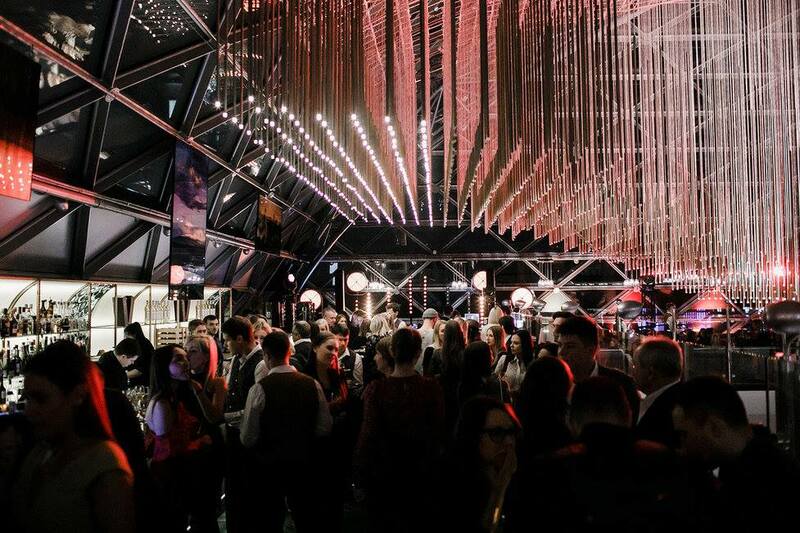 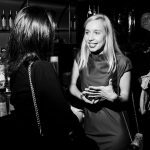 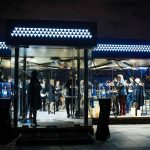 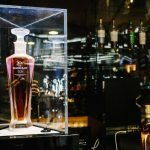 The strategy was to inform high-class audience about The Macallan terrace and give better whisky expertise and learning about brand for loyal consumers.